Norrbotten Museum is the regional museum in Sweden's largest county. 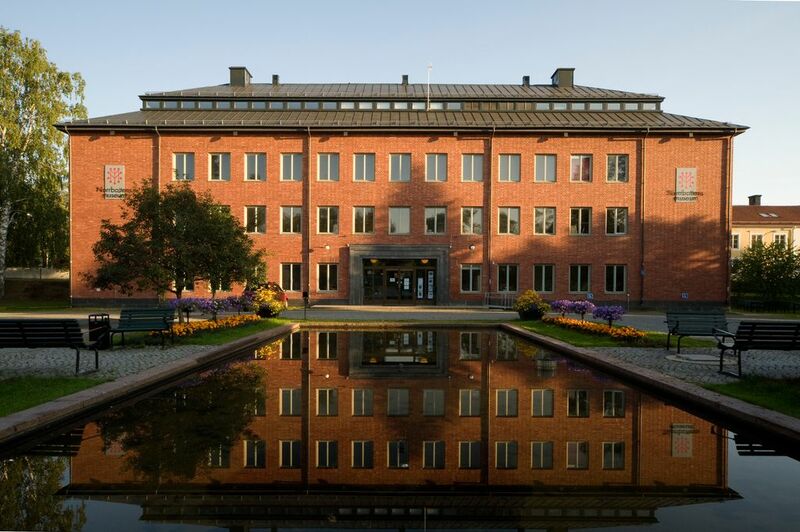 The main building, with exhibitions, is situated in the town of Luleå. Archives, library, collections of historical objects and artefacts are situated in Björkskatan. Every year we have approximately 50.000 visitors.